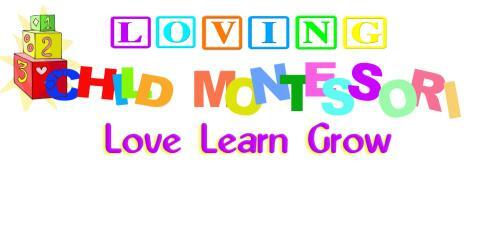 Loving Child Montessori in Weltevreden Park, is looking for a 3-6 Directress for our growing school. 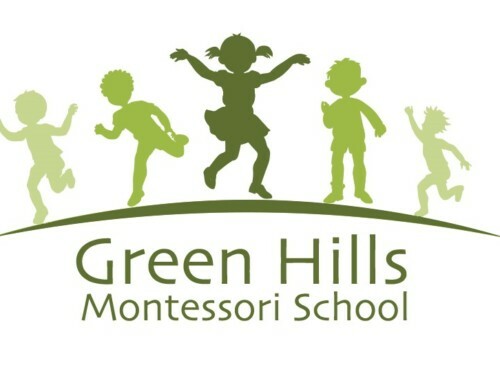 The ideal candidate must have the following qualifications but not be limited to: - A Montessori qualification in 3-6 OR equivalent - Excellent communication and admin skills with meticulous ability to record keep. 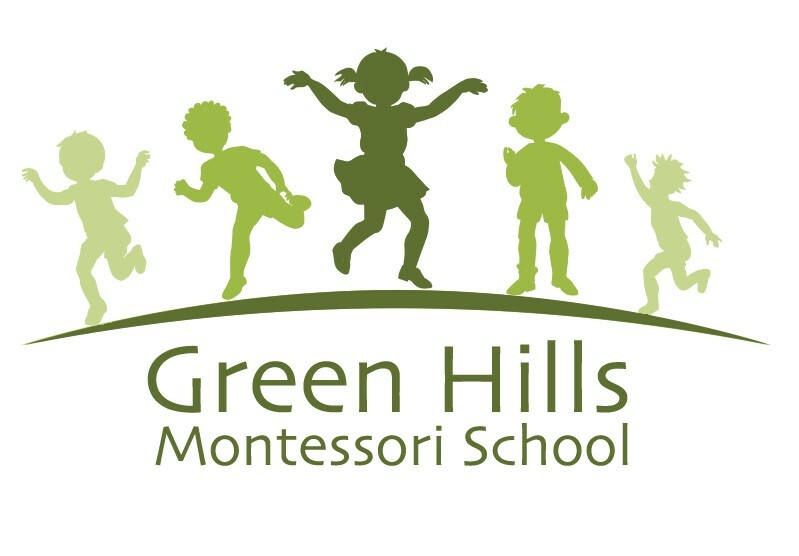 - A love and understanding for Montessori - A team player who is willing to grow and is open to constructive criticism and has the willingness to learn. Please forward your cv with a letter of motivation to aadila@lovingchildmontessori.co.za - Remuneration and hours will be discussed in interview. If u do not hear from us within 7 working days consider your application unsuccessful.